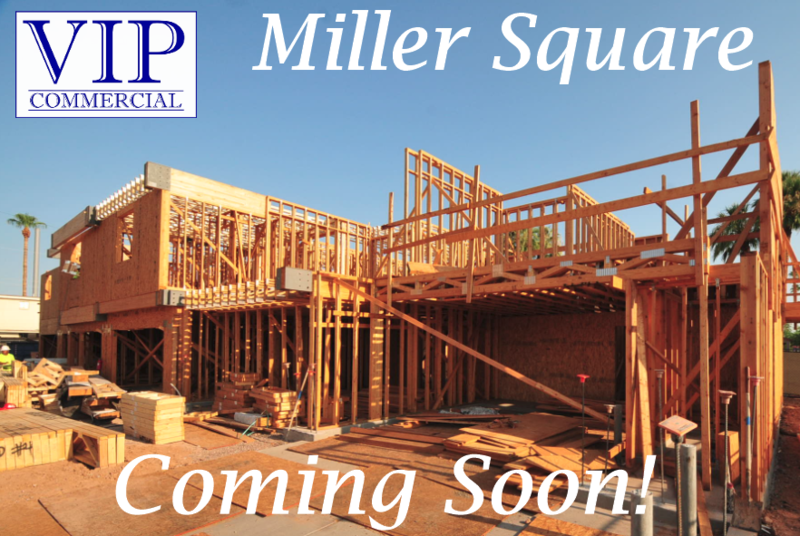 Both our Miller Square and Luxe projects are moving along and will be completed this fall. These luxurious condos feature luxurious finishes, private elevators, and a two car garage. 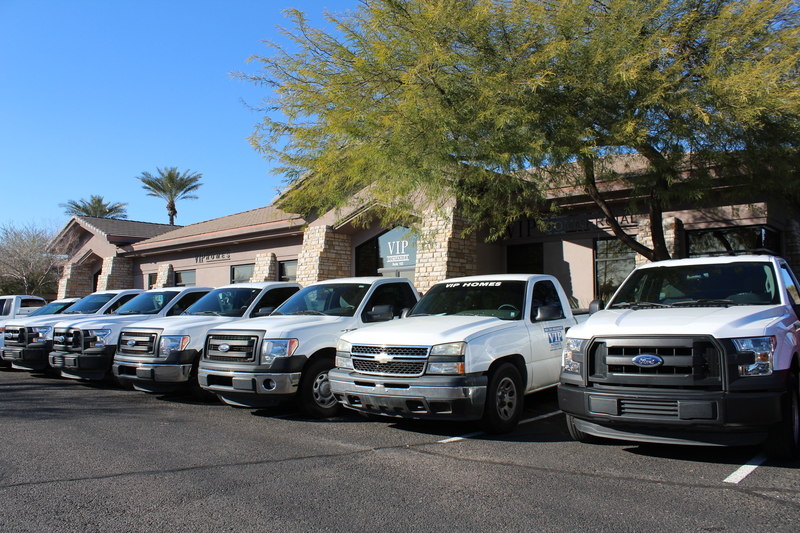 With convenient locations, Miller @ Scottsdale and Luxe @ Arcadia. 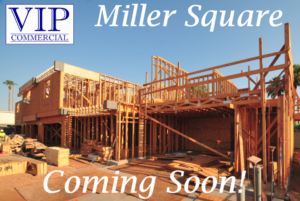 Keep an eye out for more updates on these projects!